With your help, Forest Trends can get to the root of our most pressing environmental problems. Our natural resources need to be valued in our economic systems. Traditional markets and financial systems do not place any monetary value on standing forests and their services, but only consider the value of chopping them down. Forest Trends has developed strategic approaches to address this problem by: providing information on the value, finance, and markets of ecosystems; convening all the players needed to advance the development of ecosystem markets; and by practically demonstrating how finance for conservation can work. Your tax-deductible gift will help us bring about these important fundamental changes. Thank you for supporting this critical work. To ensure accurate credit for your contribution, please fill out the form below as completely as possible. You will receive an email confirming receipt of your gift. 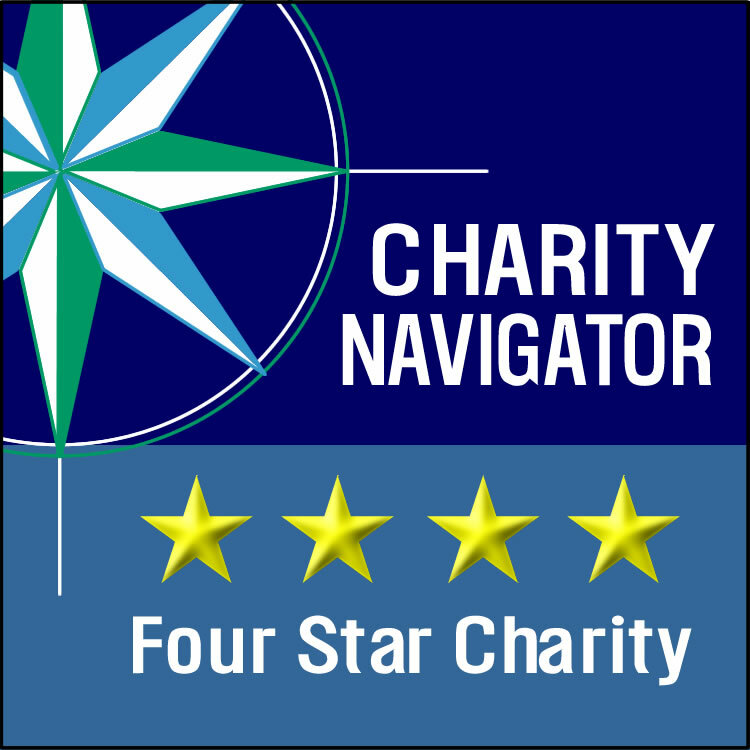 Forest Trends has earned a four-star top rating from Charity Navigator for 7 years in a row. For Forest Trends’ Financial Information, click here.